Do you have to play that fast? Does the first person to arrive first win the concert? Is that where the term “first violin” comes from? In any case, you are loved by the audience – and torn to pieces by many critics. In any case, you polarize. And in any case you shouldn’t be surprised when the F.A.Z. 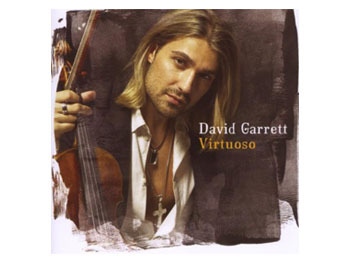 writes about you: “David Garrett is the Jörg Pilawa of classical music” (F.A.Z. of 20.11.2011). On the other hand, he has sold more than three million records so far, on vinyl and on these little silver discs that cannot be played on any Clearaudio turntable. He has also made three dozen golden and platinum records (they can’t be played either …). And unlike Pilawa, Garrett is really a genius. He played the devil violinist Paganini not only successfully in the movie, but also perfectly on the fiddle. David Garrett is considered a violin rebel. Because he does crossover, sometimes classical, sometimes pop. And because classical music always sounds a bit like pop to him. And vice versa. You don’t have to like that. But you have to hear it. Because you should take him seriously. The man is not just a brilliant craftsman – nobody denies him virtuosity, not even an F.A.Z. columnist. He is not playing for his audience, he fights against the music. 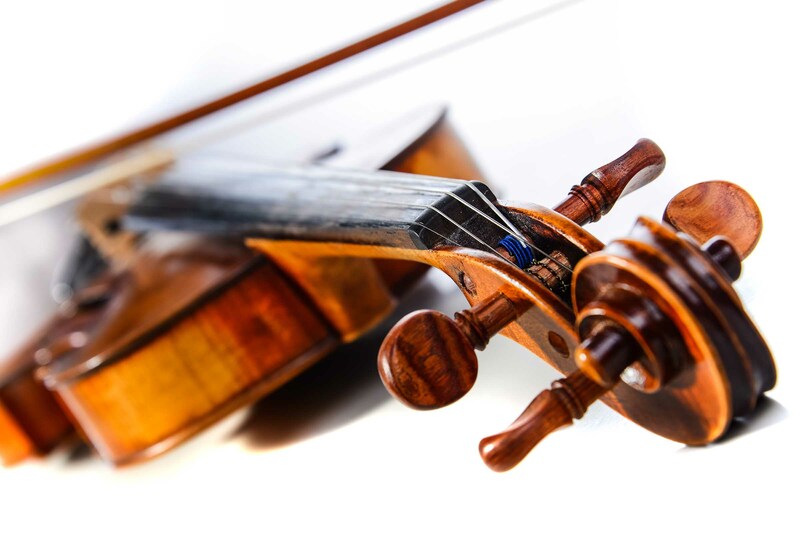 In a team with his Stradivari. And most of the time, the guy wins on the violin. He is the Mbappe of the concert halls. An absolutely typical Garrett record is Virtuoso from 2011. He got three golden records for Virtuoso. And he plays his way through typical arrangements of “great” classical and popular songs: the bumblebees of Rimsky-Korsakov are flying, Bizet’s Carmen is dancing and Pachelbel is replicating the canon. And “somewhere” Leonard Bernstein is playing. At least if you slow down the speed of the turntable a little. The recording quality is just as great as the press quality. Kevin Bacon and Jonathan Quarmby mixed the record in summer 2006 at the London RAK studio. Quarmby is a quite successful pop producer. Most recently, he produced Leo Stannard’s “Gravity” and helped birth a highly successful Spotify newcomer. By the way, he also blogs at https://www.jonathanquarmby.com/. You can listen to it in the Clearaudio Shop. And if you want to read the score while playing the record, you can reduce the speed on your Clearaudio turntable a little bit.